What a difference a year makes. 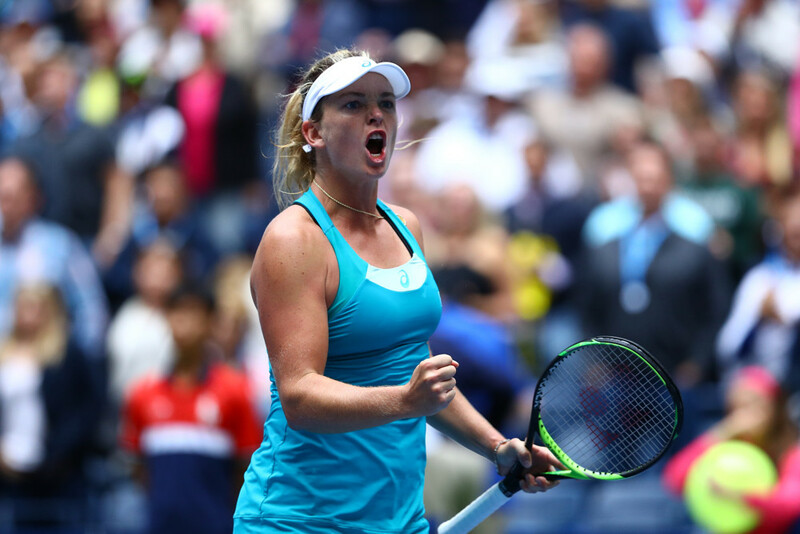 Last year, San Diego’s Coco Vandeweghe was one of four Americans in the semifinals of the U.S. Open Tennis Championships, this year she didn’t make it past the first round. Seeded 24th, Vandeweghe lost Tuesday to Belgium’s Kirsten Flipkens 6-3, 7-6 (3). She double-faulted 12 times and made a total of 35 unforced errors. Flipkens, by contrast, had only 19. With the loss, Vandeweghe should remain in the top 50 in the world, dropping to at least No. 47. It’s been a wild first two days on the women’s side in the U.S. Open. Monday, top-seeded and reigning French Open champion Simona Halep of Romania was ousted in the first round. It was the first time a No. 1 seed lost in the first round of the tournament.